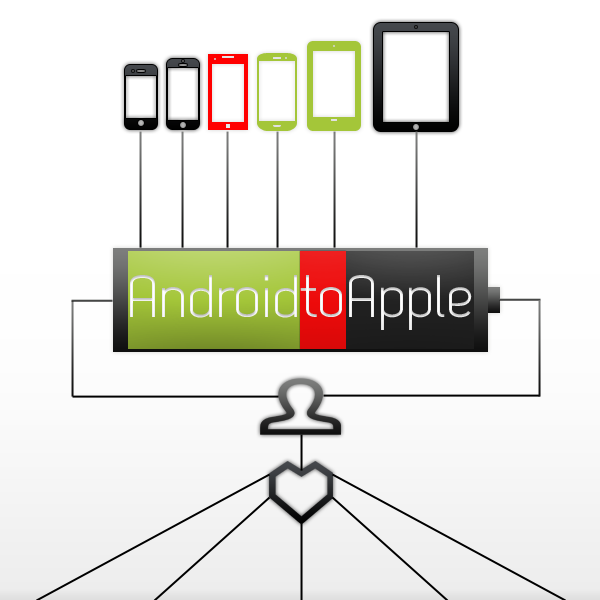 AndroidtoApple(A to A) was founded in 2012 and launched on 12-12-12 with an aim to help people connect better with gadgets by covering latest news,updates,Apps and Games from Android phones,tablets to Apple iPhone,iPad and everything in-between for Gadget Lovers. Madhu V is the Founder and Editor of AndroidtoApple.Sampath is a Computer Science Student from India,He is an avid out-of-the-box thinker,gadget Enthusiast,Half-Geek and Half-Nerd. I Am inspired by Mark ZuckerBerg who founded Facebook.com which connects people and I created AndroidtoApple.com a site that helps people connect to Gadgets.